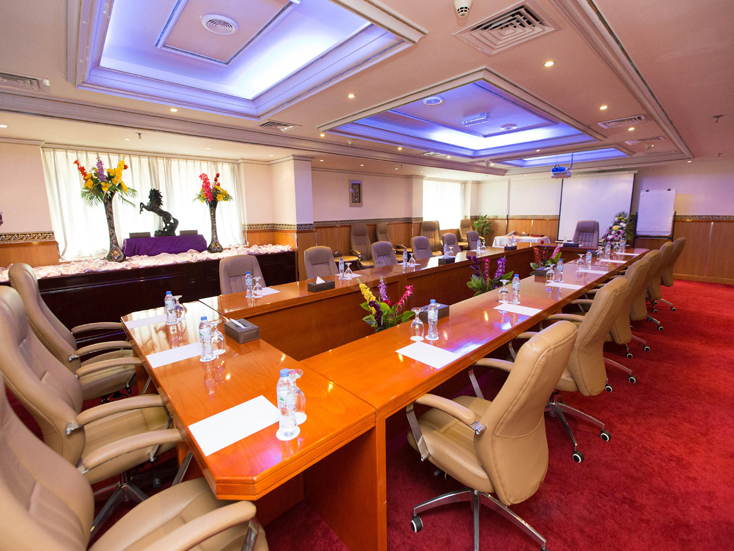 The exquisite banquet halls at Comfort Inn Hotel will provide an elegant backdrop to your special occasion. 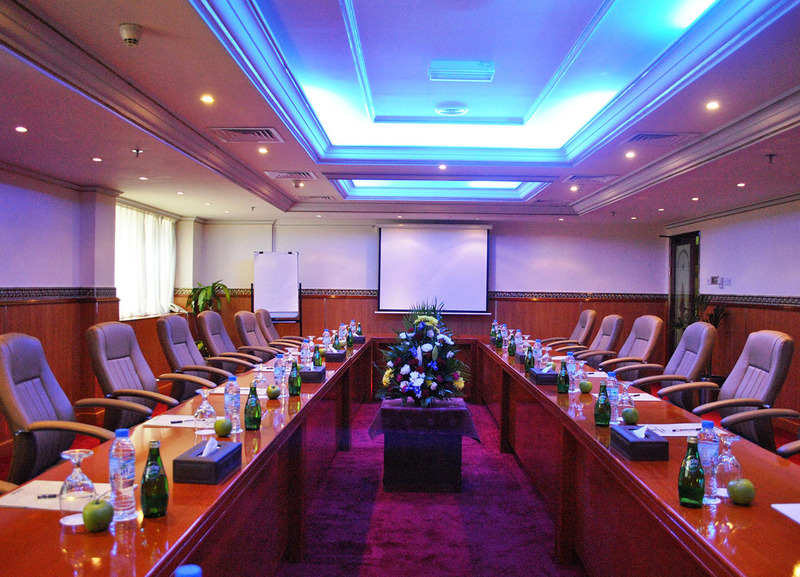 Our catering and event specialists will handle all of your details with genuine care and personal attention. 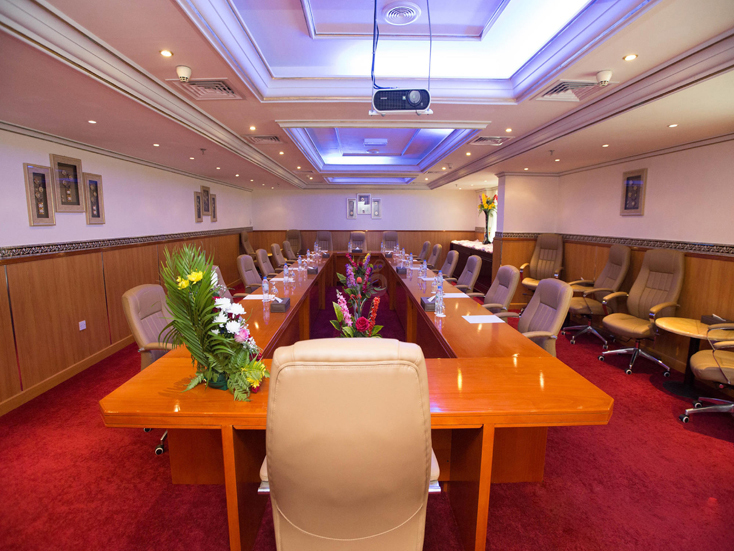 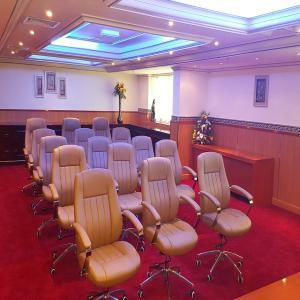 Our elegantly appointed conference rooms create the perfect atmosphere for executive meetings. 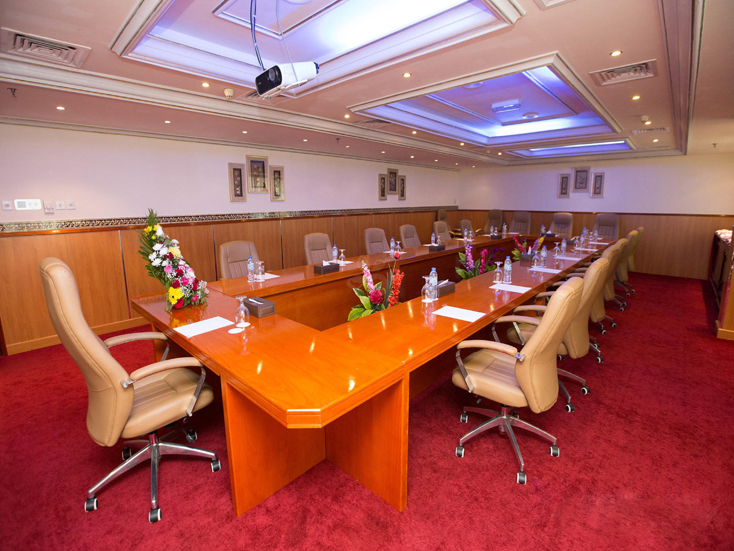 Upscale, intimate and warm, these exclusive spaces offer executives an environment conducive to brainstorming and getting the deal done. 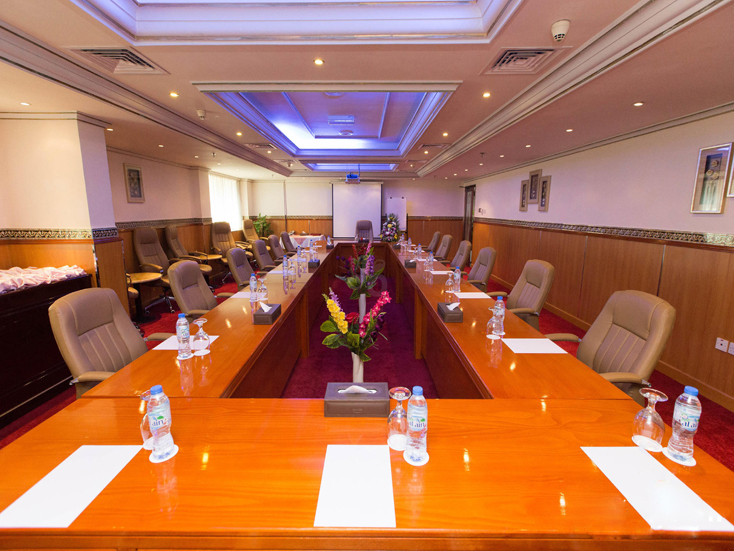 You will never lack options for your most exclusive meetings.